Recently, President Trump announced that the US will be withdrawing from the Joint Comprehensive Plan of Action (JCPOA), known colloquially as the ‘Iran Deal’. As soon as the President entered the White House, he quickly conveyed his new policy to undermine Iran’s growing influence. This policy aligns with some of his Arab counterparts and Israel’s interests. President Trump, along with the United States’ (US) allies believe the financial benefits provided by the JCPOA enable Iran to fund its expansionist agenda. This link was made obvious when the President accused Iran of violating the spirit of the nuclear deal by sponsoring terrorist groups and supporting proxy militias in Arab states. Washington, Riyadh and Abu Dhabi viewed this as a primary concern. However, nothing in the JCPOA demands that Iran limit its controversial support for affiliate militias in Iraq, Yemen, Lebanon, and Syria. If the JCPOA collapses over these concerns, a regional nuclear arms race will likely ensue, with Iran being matched by surrounding countries in a quest to develop nuclear weapons. In the weeks since Trump’s announcement this possibility has only grown more likely, as EU leaders pull-out of Iranian markets and the Iranian Government reportedly grows increasingly frustrated. 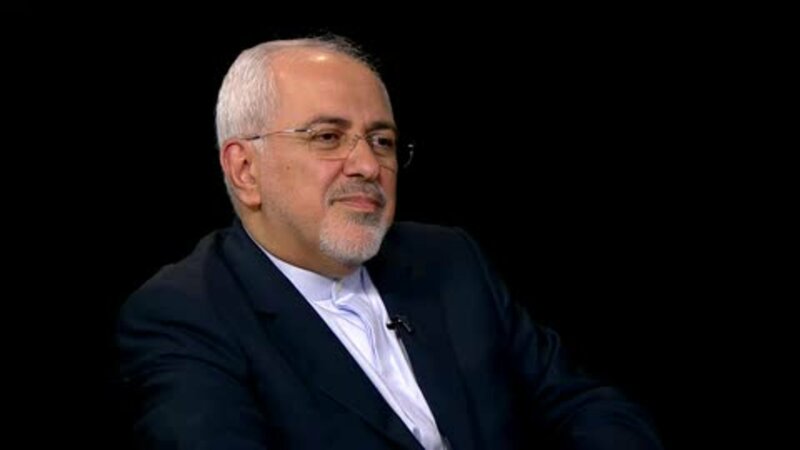 In an interview with Mohamad Javad Zarif, the Iranian Foreign Minister, warned the United States that a withdrawal from the deal, or a diminishing of the deal’s economic benefits, would result in an Iranian withdrawal as well. Consequently, observers expect Iran would resume its nuclear program with the end goal of developing a nuclear weapon. In this scenario, the number of nuclear powers in the Middle East would likely jump from one to three. Saudi officials recently announced that if Iran develops, ‘the bomb,’ Riyadh will be forced to follow suit. Yet, even if the Kingdom has the intentions to do so, given Iran’s nuclear program dates back to 1984, it will be challenging for the Saudis due to their lack of nuclear infrastructure and expertise. Plans for the Kingdom of Saudi Arabia (KSA) to start its own nuclear program are not new. However, as Iran appears closer to resuming its nuclear activities, Riyadh’s attempts to greenlight a nuclear reactor have gained a new sense of urgency. The Saudis established a nuclear power research and development center, The King Abdullah City for Atomic and Renewable Energy, in 2010 to meet the Kingdom’s energy and water desalination demands. The Saudi leadership, inspired by the threat of a nuclear Iran, has been unofficially talking about developing a nuclear weapon since 2011. Saudi Crown Prince Mohammad bin Salman (MbS) announced that his country will develop a nuclear weapon if Iran did. Prior to this announcement, Saudi Arabia signed peaceful nuclear cooperation agreements with France, Argentina, South Korea and Kazakhstan. Additionally, the Kingdom is planning to spend $80 billion on 16 nuclear reactors in the next two decades, amounting to what would be the largest investment in the history of nuclear energy. The Saudis are currently negotiating deals with ten countries to help build and buy nuclear infrastructure and technologies. According to US sources, American firms have high chances to win contracts for the first two Saudi reactors. A factor that can potentially inhibit American involvement are uncertainties regarding whether the US will approve the deal in light of KSA’s refusal to sign the “123 agreement”. 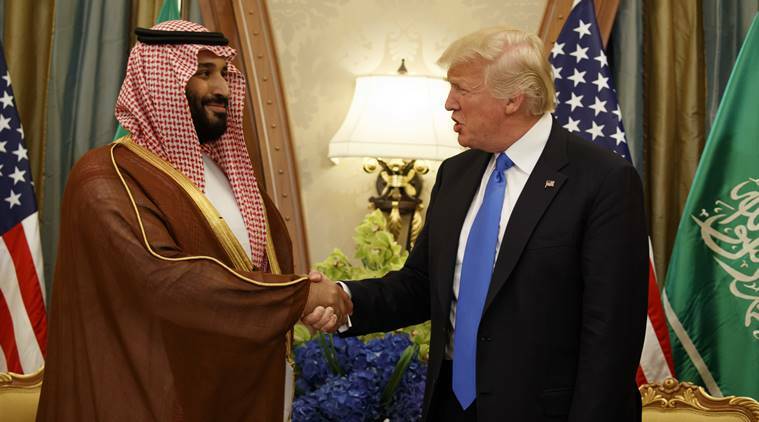 This agreement automatically limits the usages of American technology to peaceful purposes and legally binds the Saudis to a set of nine nonproliferation criteria. Still, considering the strong relationship between Trump and MbS, there is a chance that the White House will permit the contracts even if the Saudis insist on uranium enrichment. Given that Trump has articulated that his mission is to secure U.S jobs at any cost, this seems more plausible. If the JCPOA collapses, Iran is likely to continue its efforts to produce a nuclear weapon. In doing so, Iran will initiate a domino effect, motivating Saudi Arabia to develop nuclear weapons as well. Turkey and Egypt are likely to follow, both fearful of a region totally controlled by the aforementioned powers. It is no secret Iran has used the financial benefits of the JCPOA to increase its influence while undermining US and Saudi roles in the region. Nevertheless, even with Mr. Trump’s criticisms, it is unlikely Iran will curtail its support for proxy militias in Arab countries as part of appeasing the United States. Thus, the region is now stuck in a quagmire that links nuclear development with Saudi Arabia and Iran’s opposing quests for regional hegemony. It is commonly noted that Israel is the only country in the Middle East region that possess a nuclear weapon, although the Israeli government denies that. Section 123 of the U.S. Atomic Energy Act (AEA) of 1954 establishes the conditions and outlines the process for major nuclear cooperation between the United States and other countries. For a country to enter into such an agreement with the United States, that country must commit to a set of nine nonproliferation criteria.